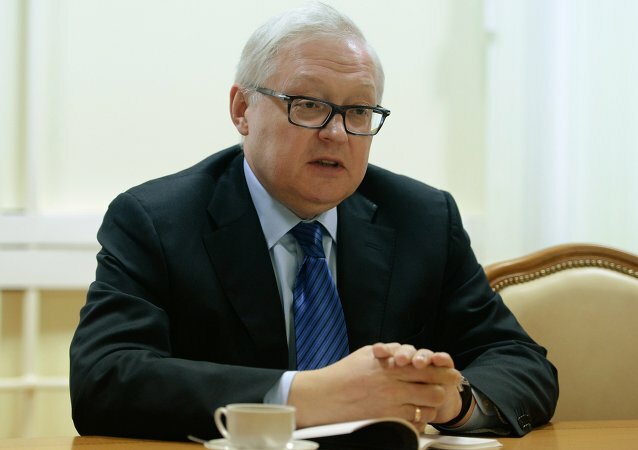 Russian Deputy Foreign Minister Sergey Ryabkov said on Monday that Moscow plans to increase pressure on Washington regarding humanitarian issues. All Syrian humanitarian issues should be resolved in order to avoid Libyan scenario - UN Special Envoy for Syria Staffan de Mistura said Monday. The “Normandy Four” will not be able to finalize the roadmap on ending the crisis in eastern Ukraine when they meet in Minsk on Tuesday, the head of the Center for Political Analyses in Moscow, Alexei Chesnakov, told RIA Novosti.